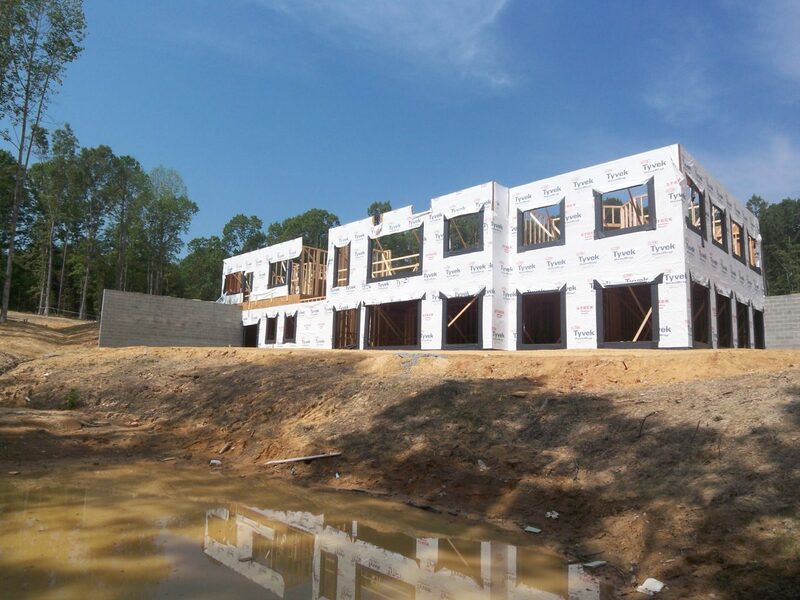 Services - Super Structures General Contractors, Inc. The services we offer in Central Virginia include construction management, general contracting, design and build, building envelope, and the construction of pre-engineered metal buildings. With over 40 years of building experience, we are the team for your next construction project. At Super Structures General Contractors, Inc., our experience is what keeps our clients coming back to us time and time again, as well as our exceptional services. Our work is seen throughout Central Virginia, and we know you will benefit from partnering with our team and taking advantage of our expertise. We can assist you in creating plans to fulfill any design request. You will find that custom pre-engineered metal buildings are the right choice when you need a quick and cost-effective building. If you have a large-scale building project, you know how important it can be to have the right general contractor for the job. The building envelope is the physical enclosure of a building from the exterior environment. We are a full-service construction management company, and we provide a number of services to meet your needs in Central Virginia.